Atlas of the Oral and Maxillofacial Surgery Clinics of North America - Philippine distributor of magazines, books, journals, etc. Twice a year, Atlas of the Oral and Maxillofacial Surgery Clinics of North America provides comprehensive coverage of the latest procedures in oral and maxillofacial surgery using detailed line drawings, photographs, and radiographs. Each issue is presented under the direction of an experienced guest editor and focuses on a single topic, including cosmetic surgery, reconstructive Surgery, dentoalveolar surgery, cleft and craniofacial surgery, craniomaxillofacial trauma surgery, TMJ, and implants. 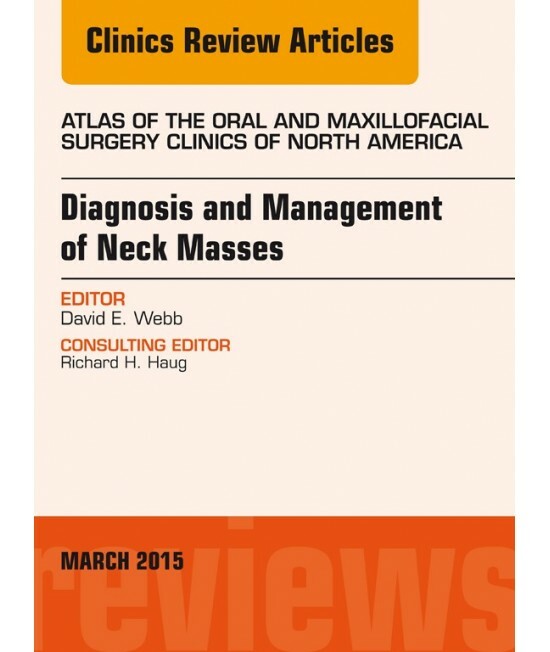 Subscribers to the Oral and Maxillofacial Surgery Clinics can subscribe to this Atlas at a reduced rate.